EntroPay is one of the best VCC providers that can help you to create your Virtual Credit Card free of cost. You can create VCC with your own location or address.You can put the money from your bank account on the EntroPay VCC. You can use it with PayPal. NetSpend is one of the best-prepaid card providers for US residents. 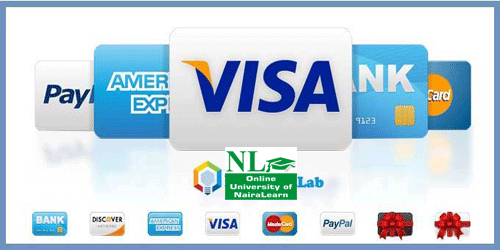 NetSpend provides processing and marketing services for prepaid MasterCard and Visa debit cards. American Express – One of the most popular banking services that can also help you to create your prepaid and virtual credit cards easily. You can use American Express cards to pay money to hosting websites, online shopping companies and other international websites. 0 responses on "Top 7 Free Virtual Credit Card Providers"